When you’re dealing with data on a massive scale, it’s really hard to keep everything secure. The more things get stored on servers or put up into the cloud or whatever, the more likely things are to get misplaced or outright stolen by nefarious parties or rogue states. When you’re talking about the United States government, that’s a huge target, and one that just got hit in a big way. The identifying information, names, Social Security numbers, and so on for 4 million federal employees were stolen by hackers in a massive data breach. 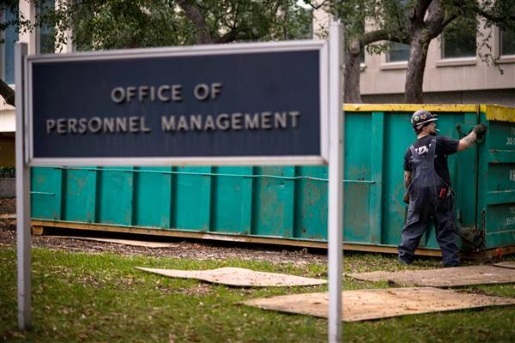 The agency affected is the Office of Personnel Management (OPM), and they’re working closely with EVERY federal agency, so all agencies could have been affected. The Office of Personnel Management is basically the federal government’s HR wing, and as such, they have a lot of confidential employee information on hand. More importantly, they’re also the people who do the background checks to give out security clearances. Some 90 percent of the government’s investigations into employee backgrounds are conducted by OPM, so who knows what sort of information was scooped up by the (probably) Chinese hackers.